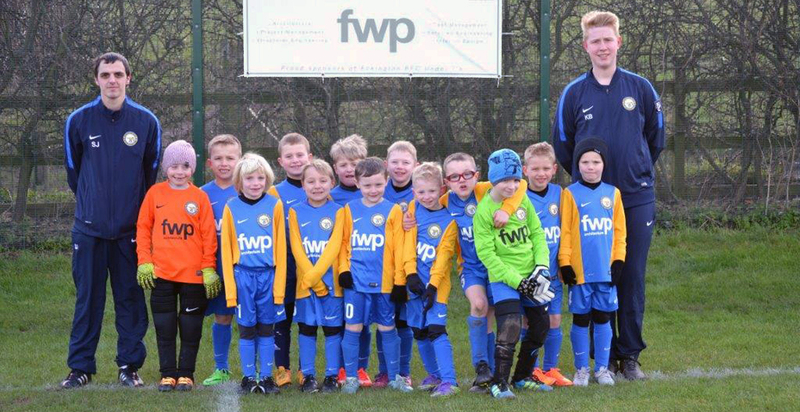 FWP are proud sponsors of Eckington Boys Football Club under 7’s after assisting the club with their ongoing ground redevelopment. 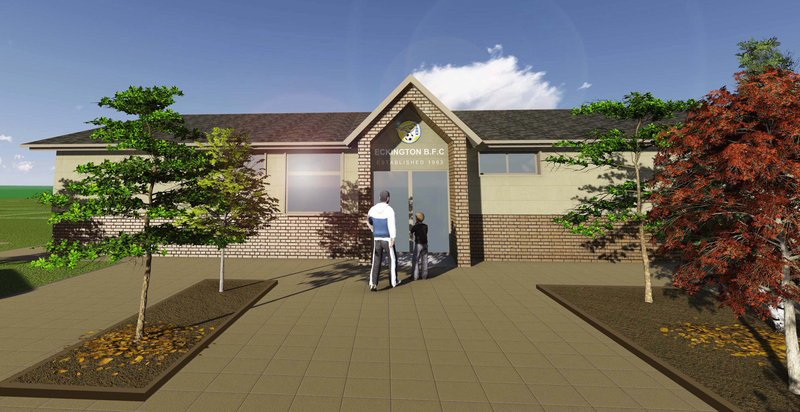 Phase 1 of the scheme has already been undertaken with the perimeter fencing now in place to add an extra level of security to the site. 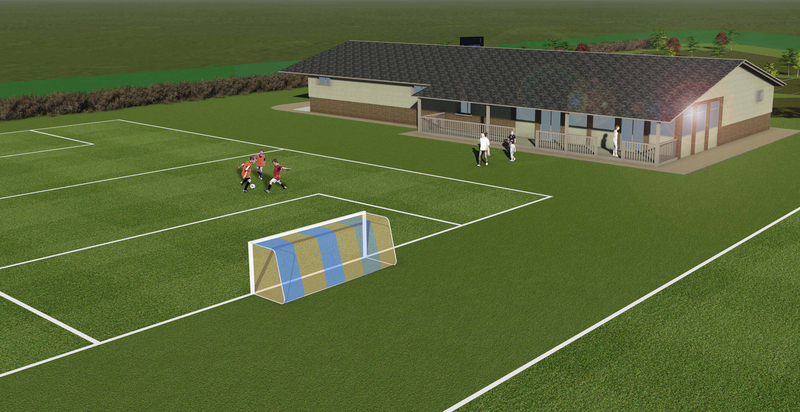 Phase 2 of the project will include the construction of a new clubhouse and changing rooms designed to FA guidelines along with associated parking areas and external works.